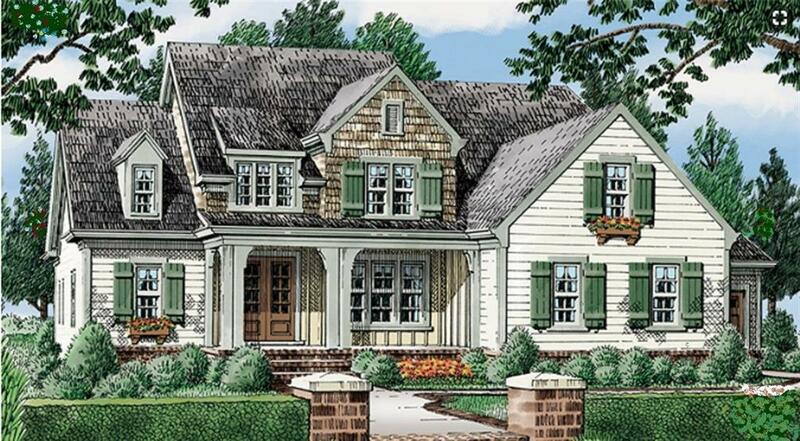 A fabulous custom take on Southern Living's Statesboro plan, which offers five bedrooms--two of which are located on the main floor--and three baths. 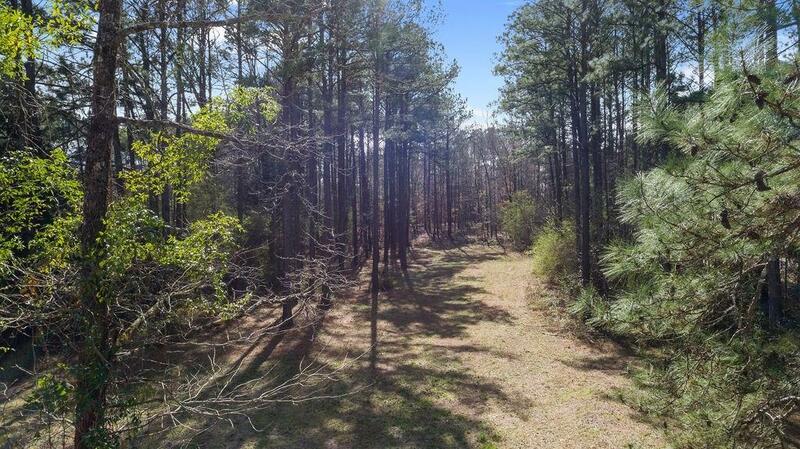 The home will be situated on a well-located 1-acre lot within Auburn's city limits. 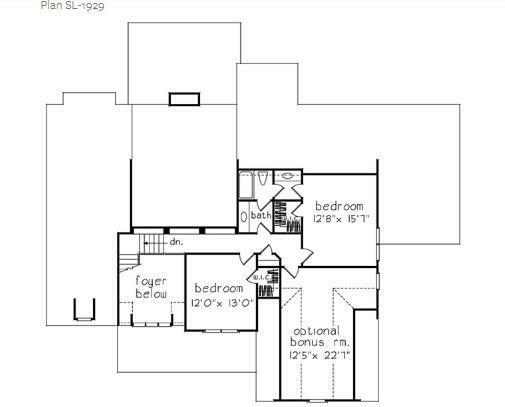 Impressive finishes, craftsmanship, and architectural details are apparent throughout. 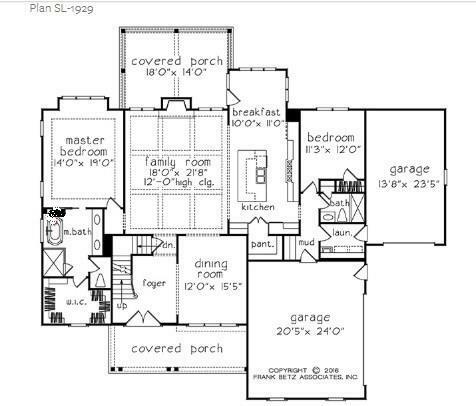 Customize this home to suit your needs and preferences. Blue Oak Construction has a reputation for exceeding clients' expectations while building quality, high-end custom homes. Their hands-on approach makes for a seamless building experience. Listing provided courtesy of Palmer Pope of Keller Williams Realty-Auburn/Opelika.